My First Frugi collection, organic and ethical clothes perfectly designed for your baby's first few months. 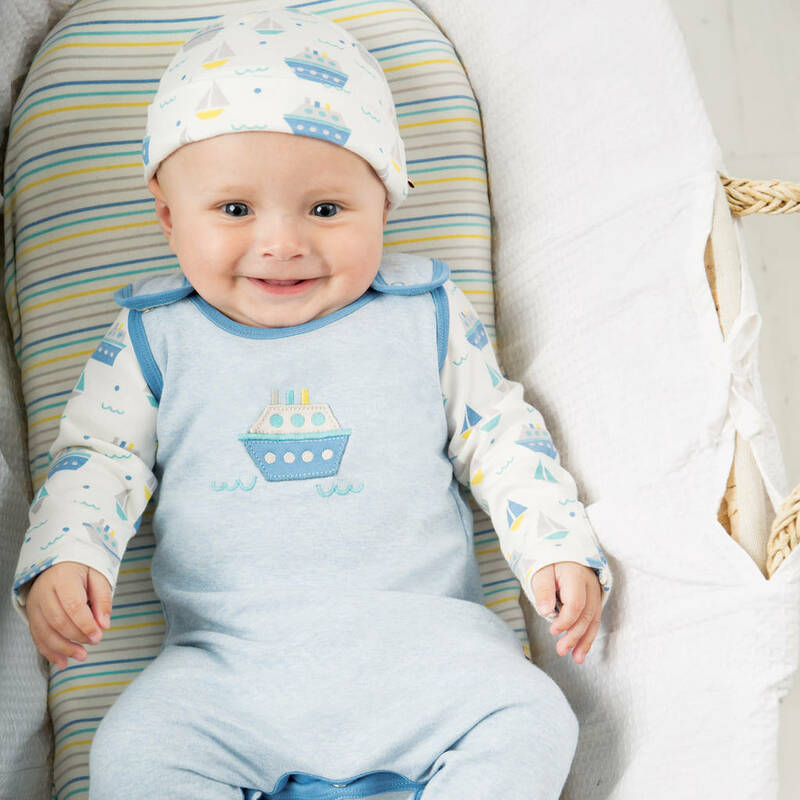 This brand NEW Giggling Gift Set from our My First Frugi collection is the perfect present to celebrate those gorgeous new arrivals! 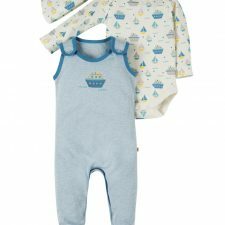 Dungaree has two popper fastenings on both shoulders.